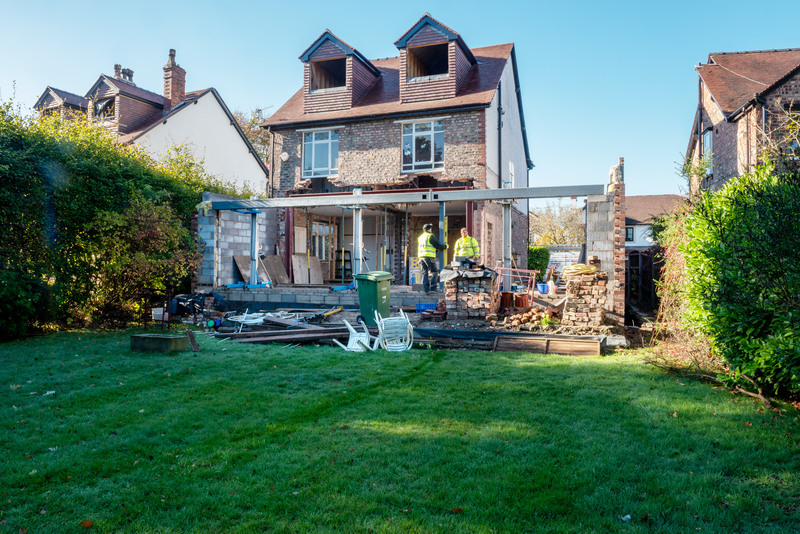 Bowdon Building Contractors work across Cheshire and the North West in locations such as Bowdon, Altrincham, Hale, Wilmslow, Prestbury, Stockport, Manchester and beyond. 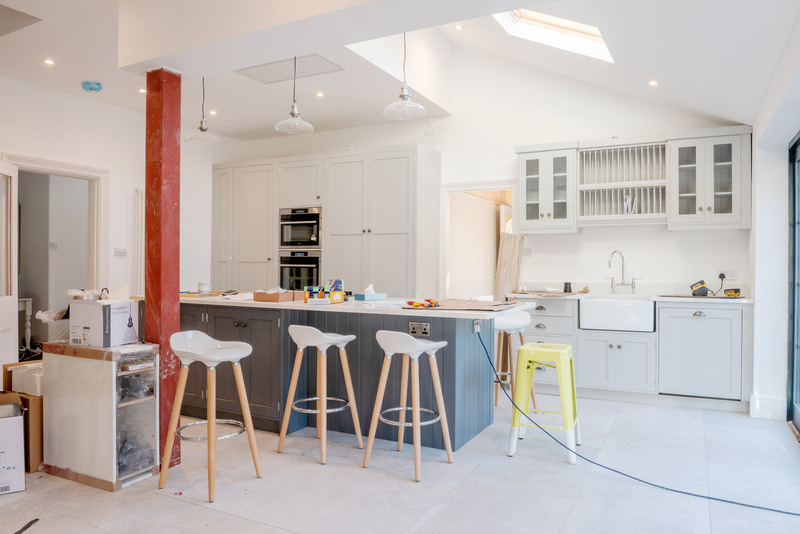 We have experience working on all manner of properties with a strong reputation for quality and craftsmanship on often large, complex projects as detailed below. 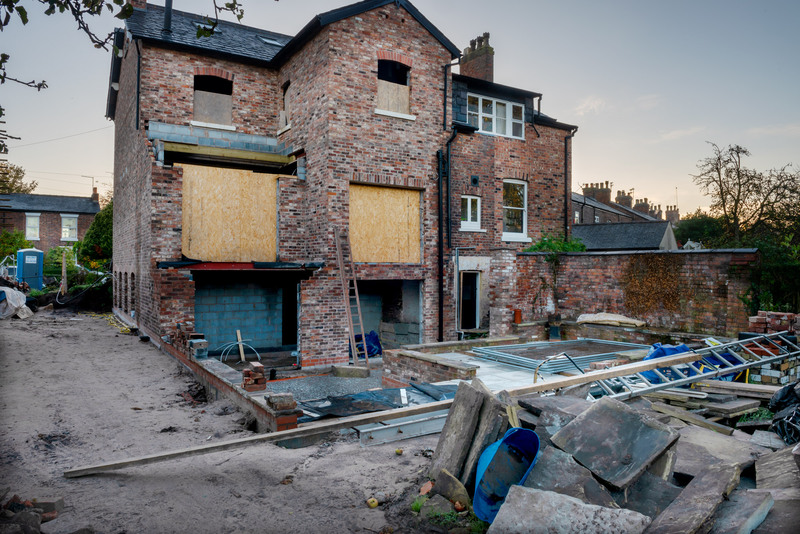 Unless stated, all content is © Bowdon Building Contractors Ltd. Company Registration no. 10100521. Registered Office: Bridgewater house, Century park, Caspian Road, Altrincham WA14 5HH.